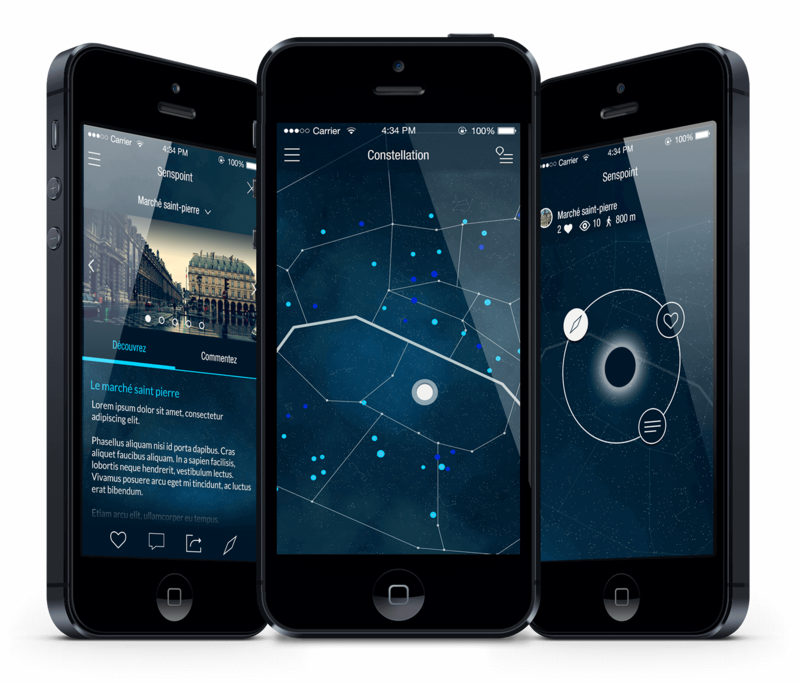 Hi there, I'm Tanguy Aladenise, a freelance iOS developer based in Paris. I love coding and building apps. Creating seamless interactions on top of a beautiful design is what I care about. I believe mobiles allow unique and rich experiences that I want to be part of. One of the first thing about me is that I studied and lived in New York City for more than a year. The Big Apple had quite an impact on my life and put me on the tracks to become a developer. After New York I came back to Paris to finish my studies. I graduated from Gobelins, l'école de l'image. Living abroad was such a rewarding experience, I decided to hop on a plane to live and work in Montreal, Canada. I’m lucky to have been in places like Canada, United States, Europe, China, Brazil, Australia. I'm still hungry for more so I hope to have the time and the resources to do so. Development, travels… but also photography. Photography is kind of a family thing. I started learning black & white photography as a kid in my dad’s dark room and never got sick of it. I have taken the pictures you are looking at right now and I truly hope you enjoy them! Oh! Did I mention my Lego madness…? Get in touch? or take a look at my projects. SSSHAKE is an app for connecting creatives that I developed for a UK based startup. I have helped the founders developing and shipping their product through the App Store. 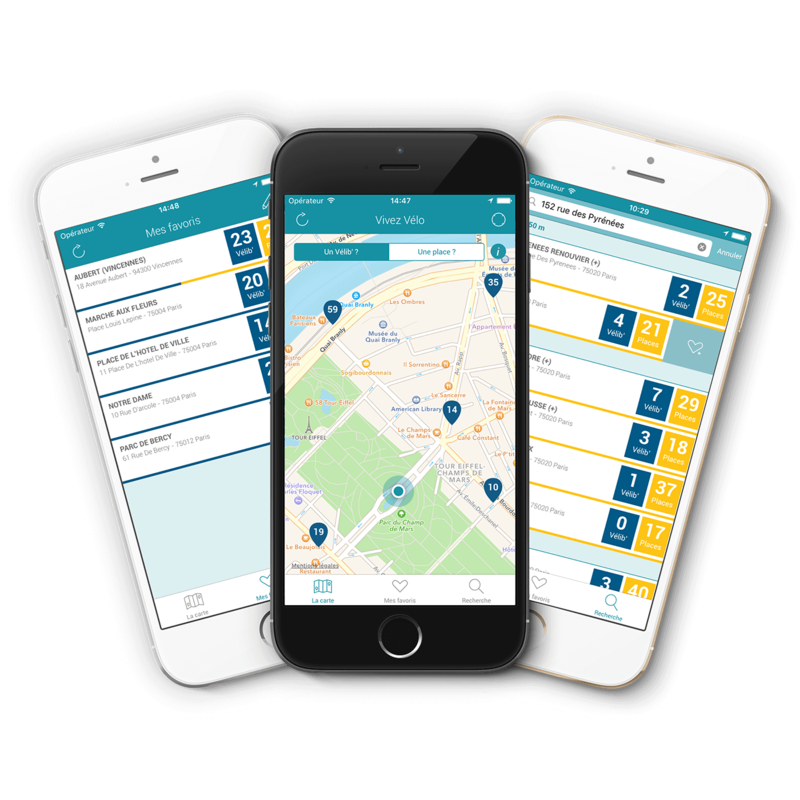 The app uses Core Location services to connect users based on their position and Firebase as a backend service. 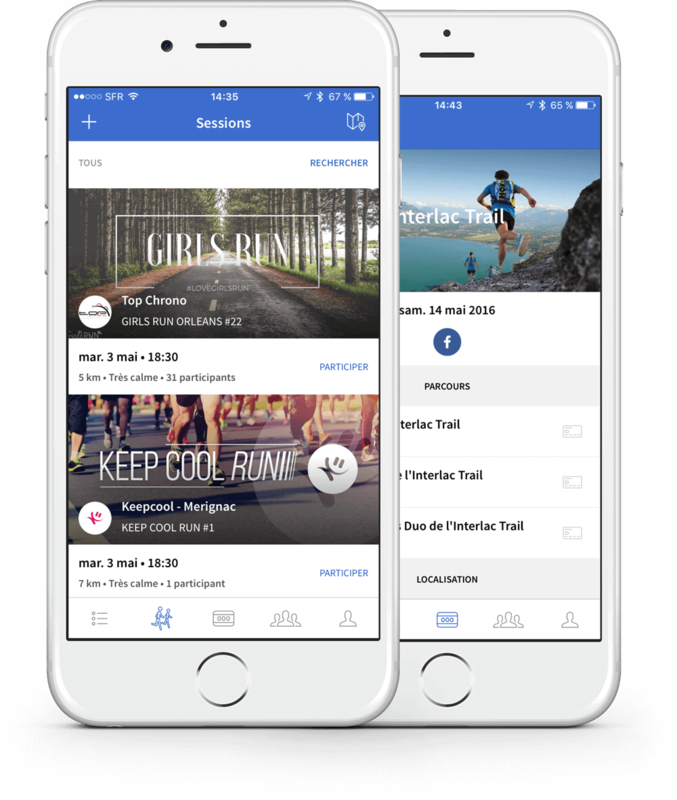 I joined the Jogg.in adventure on April 2015 and started as an iOS developer. Later, I supervised a team of 7 developers. My daily tasks were developing, helping and guiding all tech decisions, following up projects and clients, recruiting... This experience was quite rich and made me better at what I do every day as a freelance developer. Kimd started as a freelance project but soon enough I decided to get more involved and joined the founders. I have to admit that I'm proud having working on this project and with this team. My first app on the App Store... what else could I say? 😊 This app was a personnal project. Design, development, communication, ... every aspect was part of the work. I took a lot of pleasure building and maintening it. If you use Vélib' I invite you to download it. Also a freelance project done in Montreal. I loved the concept behind this app. 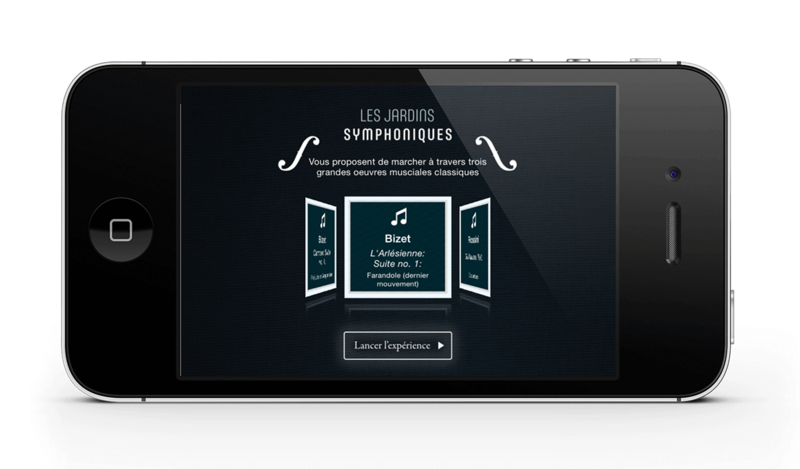 Basically it uses your exact location in a park in Quebec to play music. That way, as you move around the park, you can discover how an orchestra plays a symphony. I developed the location based algorithm both for GPS and beacons technologies. 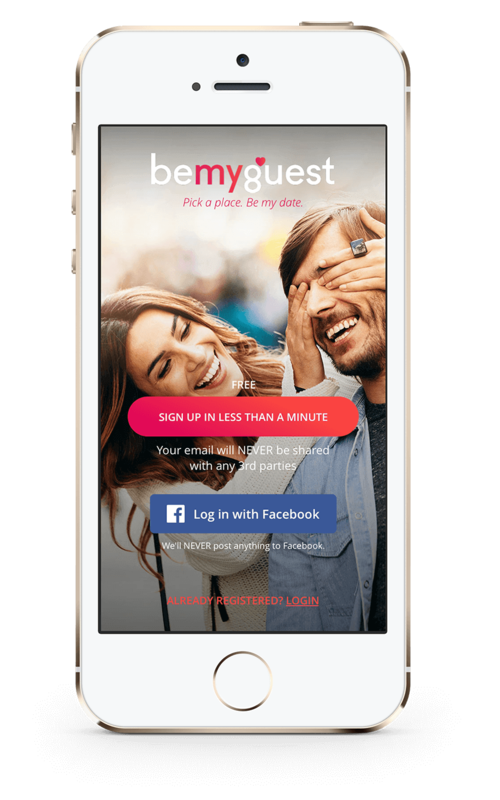 Be My Guest was part of my work experience in Montreal. I worked for this startup and their first version of their iOS app. 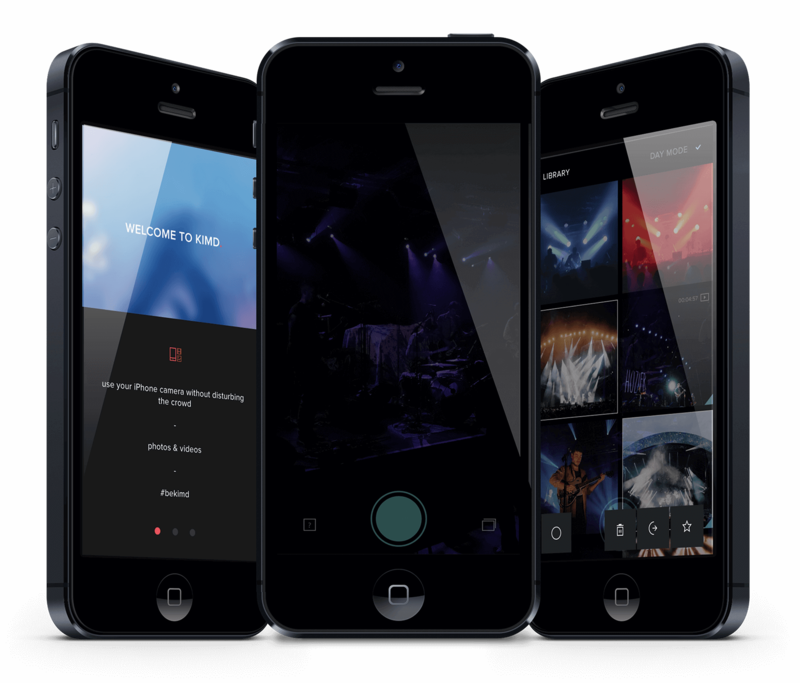 I focussed heavily on the interface and customs animations of the app. Senscape was a beautiful experience I will never forget. It put me on the entrepreneurial tracks and led me to meet wonderful people. With them we built this app with lots of love and my only regret is that it never went live. Still, from the conception to the development and making videos, I learnt a lot! As you can see I love making apps, but I also have web developer skills. 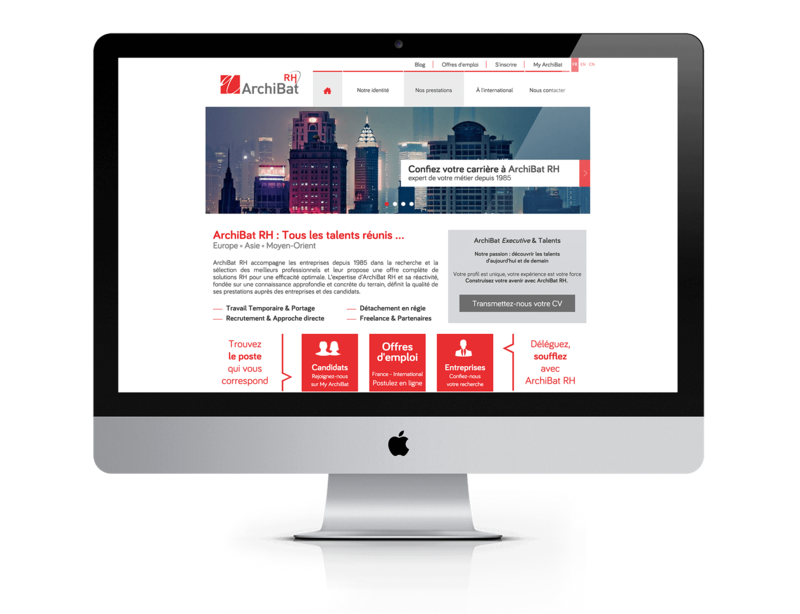 ArchiBat is one of the companies that I helped and carried in the recast of their web platform.